I recently regained contact with someone I flew with once, a very long time ago, and discovered that he is now something of a celebrity. But more importantly, I discovered that he’s also a fellow author. And what he has written is very good indeed. Brian Shul is a retired USAF pilot with a distinguished career flying the AT-28, AT-38, the A-7, and A-10. 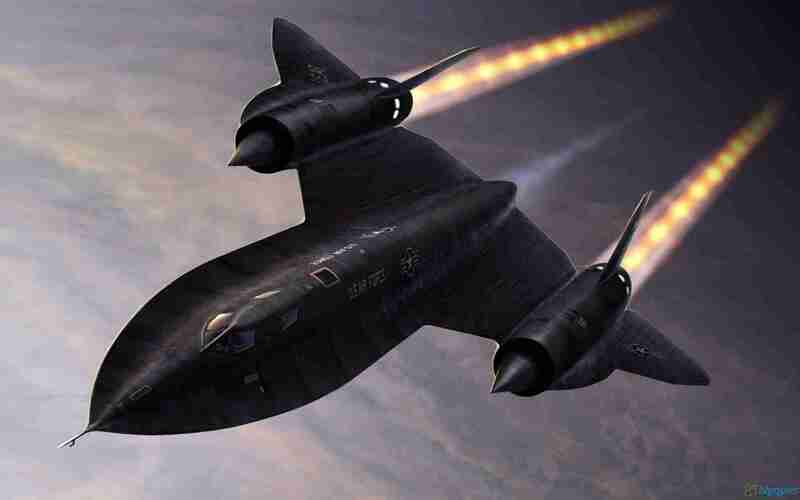 But most significantly in his career, he flew the SR-71 Blackbird, the highest flying and fastest air-breathing aircraft the world has ever seen. Operating at altitudes above 80,000 feet and at speeds of Mach 3 and faster, Shul and his fellow SR-71 pilots and reconnaissance system operators (RSOs) are members of an elite few, for more people have stood atop the summit of Mount Everest than have flown in the SR-71. The amazing Blackbird, or “Sled” as she was affectionately known, served the United States as a reconnaissance platform for over 25 years and was retired from service in 1990 for reasons that are unknown even today. Brian flew the Sled as his last assignment in the USAF and has written two books about the experience, which are among the best aviation books I’ve ever read. The fact that Brian is also an expert photographer makes the books as rich in pictures as they are in words. His first book, “Sled Driver,” is nothing less than a love story about a pilot and an airplane as Brian describes his experience in the Sled and the amazing characteristics and history of the aircraft itself. Written in a non-technical style but with enough “meat” to keep even the most technically-focused pilot engaged, “Sled Driver” may be one of the most engaging aviation narratives I’ve ever read. I got through it in two sittings, had difficulty putting it down and was sorry when I finished it. 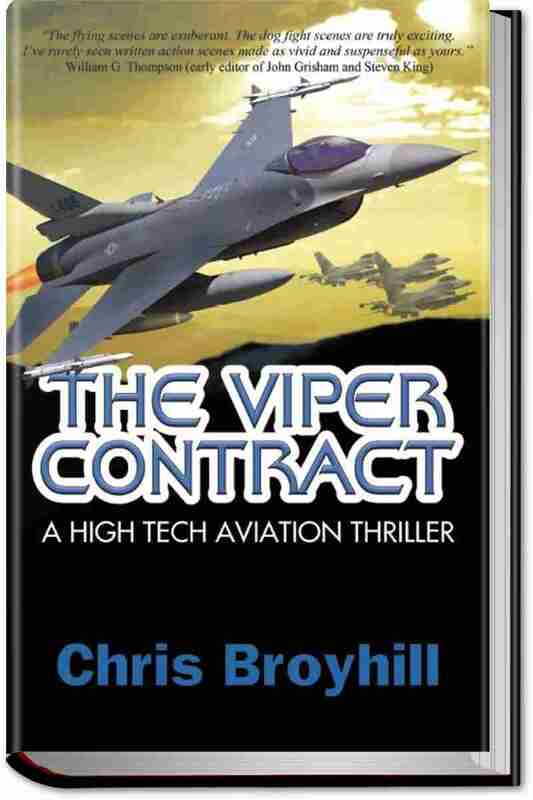 Brian takes the reader by the hand and leads him through the pilot application process including the astronaut physical examination, aircraft training, and all the intricacies of flying a sophisticated aircraft in an aeronautical regime most of us will never experience. 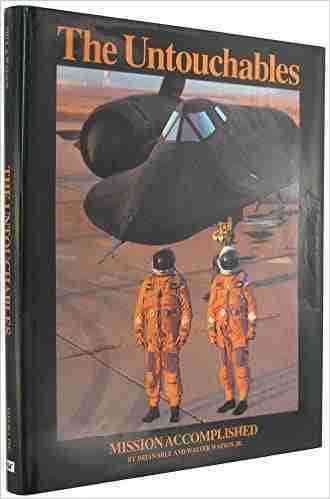 Probably most intriguing to me was his description of the phenomenon of the “unstart” which was an interruption of the airflow in the inlet of the SR-71’s massive J-58 engines at speeds of Mach 1.6 and above. The resulting yaw generated by the unstart could literally throw the crew against the side of the aircraft so violently that disorientation could occur. Brian goes on to describe what it was like to operate and deploy in the SR-71, the ups, the downs, the challenges, the fear he felt at some moments and the excitement and gratitude he felt at other times. 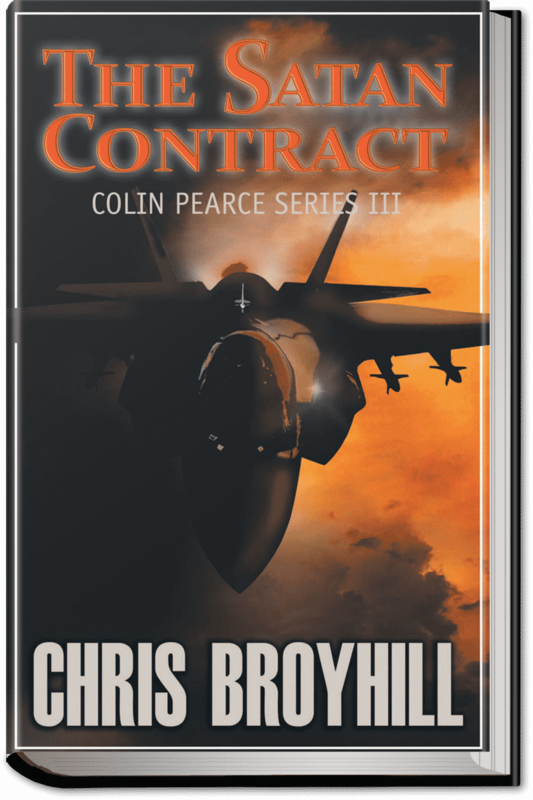 I think what made this book work for me on many levels was the combination of respect, awe and even love Brian expresses about the act of flying the jet – you get a sense of his feelings as you read. The other thing that made it work is that Brian puts you, the reader, into the cockpit with him. The combination makes the experience very real and engaging. 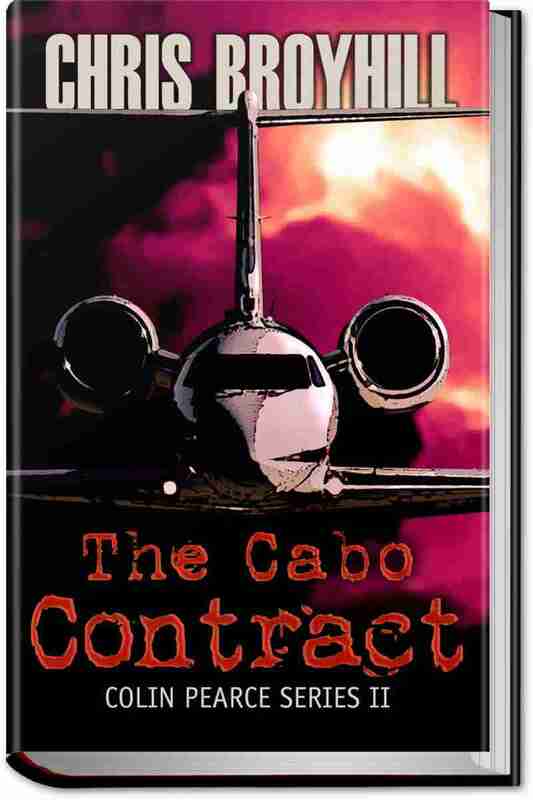 Brian’s second book, “The Untouchables,” is co-authored with his reconnaissance systems operator, Walter Watson, and covers an operational series of missions Brian and Walt flew in support of the Libyan airstrikes in 1986. In this book, Brian and Walt tell the story from each their perspectives over the several day time period of the event. 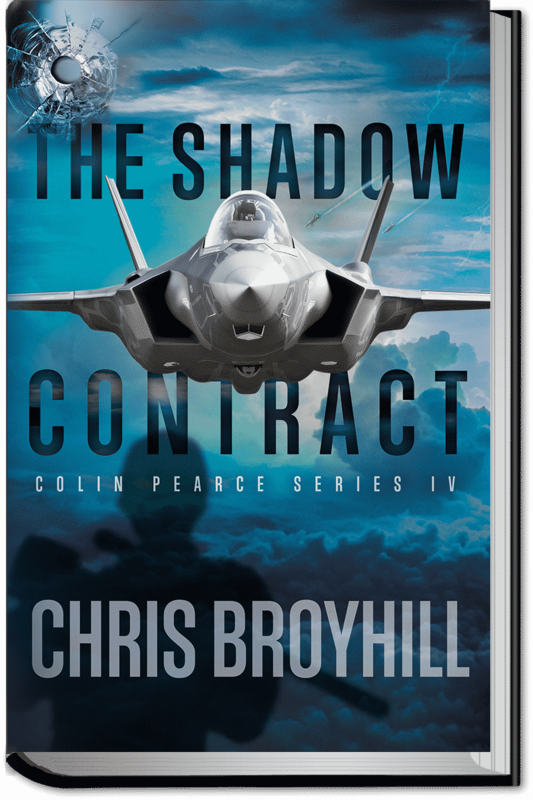 Brian also adds the perspectives of the technical representatives and maintenance personnel who supported the SR-71, not just when it operated from the detachments in RAF Mildenhall in the UK and Kadena AB in Okinawa, but over the course of the jet’s entire service life. The entire book is very rich in description and not only provides a look inside the cockpit during actual operational missions, but also a “God’s eye view” of the entire program itself. “The Untouchables” is a more cerebral and less emotional read than “Sled Driver,” but it is also more personal and even closer to the action. Like its predecessor, “The Untouchables” was hard to put down. If you’re a collector of aviation books, both of these volumes belong in your library. 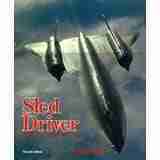 They are essential pieces of aviation history about a jet that was truly one of a kind, told by a guy who was there. On a personal note, Brian and I actually flew a sortie together back in 1983 when I was a student at Lead-In Fighter Training at Holloman AFB and he was the Chief of Air-to-Ground Academics and an instructor pilot there. I was new to tactical aviation and he was an “old head” and something of a celebrity even then. I don’t remember much about the sortie itself, other than I was a student, flying from the front seat of the AT-38B and barely keeping up with the jet and Brian was the calm voice of sage reason from the back seat. I performed adequately and passed the ride but Brian needed back-seat landing currency and he landed the jet on our final approach. Later, as he was filling out the post-sortie grade sheet and debriefing me on my performance, he came to box to grade the landing and gave himself a “4,” the highest grade possible. In the space next to the grade for remarks, he wrote “Excellent landing by I.P. !” We both smiled over it then and I still smile about it now. When I linked up with him recently, we laughed about again, together. That is a very high bar to overcome. There will be an A-10 book at some point, Stuart. Just haven’t found a way to work it in yet, but I’ll pass. PS – it you contact the sleddriver website directly and mention me, Brian S might give you a discount on Sleddriver.